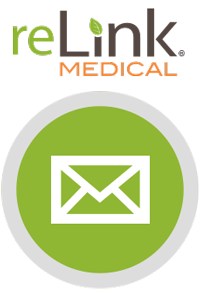 One Imaging device, multiple Imaging devices or entire rooms, reLink Medical has a guaranteed solution for your equipment dispostion needs. reLink’s extensive network of domestic and international Diagnostic Imaging buyers allows you to get the most for your excess medical equipment. In addition, our concierge style service manages all the elements involved in removing your Imaging equipment, from inspections to de-installations, to removal and logistics. Looking to purchase Diagnostic Imaging equipment? Check out our online store.